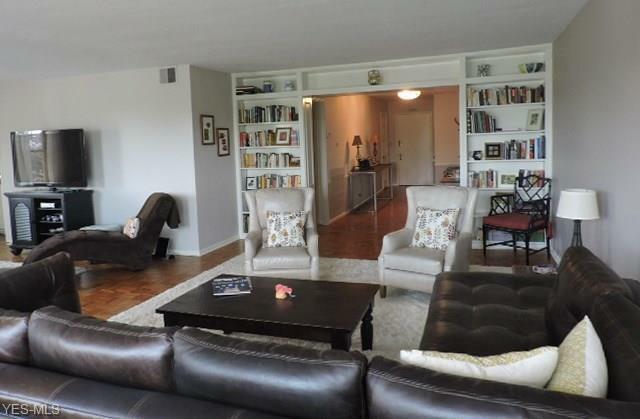 Beautifully updated 2 bedroom/2.5 bath unit at Shaker Courts. Outstanding views and natural light highlight the spacious living room with bay window, parquet floors and built-in bookcases. 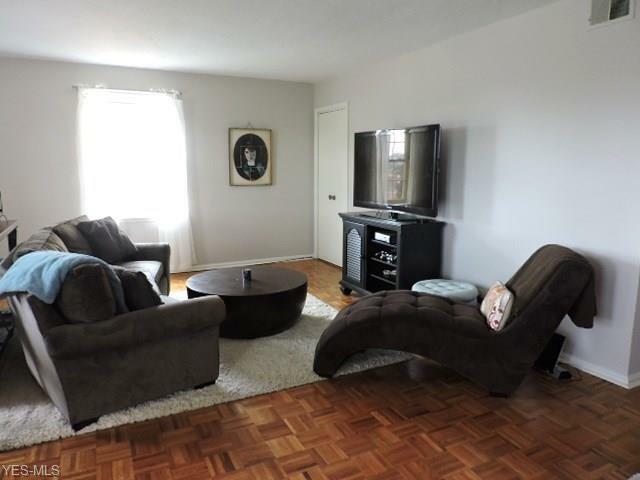 Adjoining open sitting room (once a 3rd bedroom) features recessed dry bar and parquet floors. Updated kitchen with stainless steel appliances. Extra area off kitchen includes in-suite laundry, half bath, second refrigerator and office space. Spacious master bedroom with updated bath. Extra large storage and foyer. Replacement windows throughout. Enjoy the common area roof-top garden patio with magnificent views of downtown Cleveland. 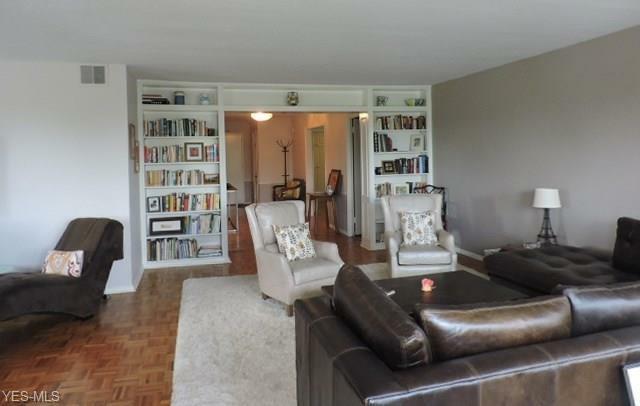 Easy access to Van Aken District and Shaker Square for shopping, dining and farmer's market. 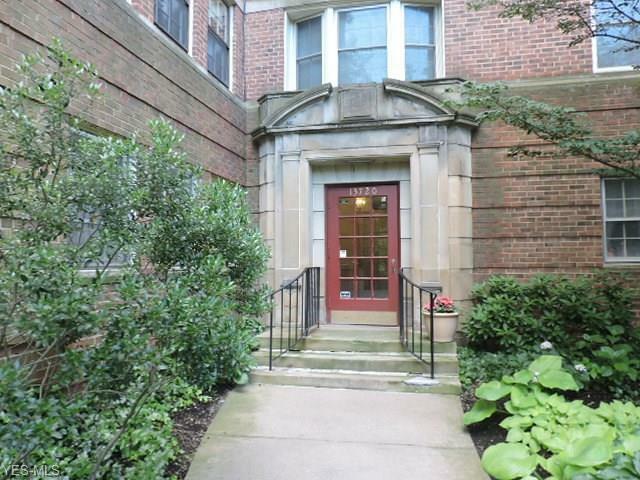 Minutes to University Circle, University Hospitals and Cleveland Clinic. RTA Rapid stop across the street. 1 assigned parking space in the attended and heated garage. Sewer and water included in monthly fee. 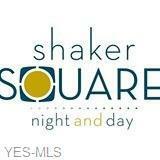 Hoa Name Shaker Courts Condo Assc.